Whether you own or lease your building, property insurance can protect your organization’s assets against losses caused by the “covered perils” named in the policy. Common perils often include fire, theft, vandalism and water damage. You may also want to secure insurance coverage for the perils of flood and earthquake. 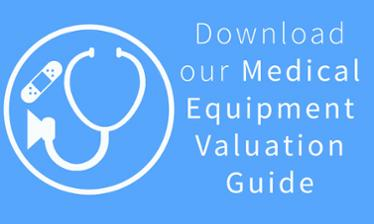 Wondering how much your medical equipment is worth? Most companies face these property insurance risks. Depending on the severity of the situation, property losses can result in business interruption, interfering with your ability to deliver services to those who rely on you. Property insurance can pay to replace or repair a wide variety of assets include the building, equipment and inventory inside, computer equipment, valuable records and papers, and more. Related business income policies can help you cover organizational expenses until you’re up and running again. Did you know? According to The Hartford, total medical equipment property replacement cost for a general practitioner can range from $20,000 to $30,000 per exam room on average!